Universal Studio's Stranger Things-themed maze soon to be at work. 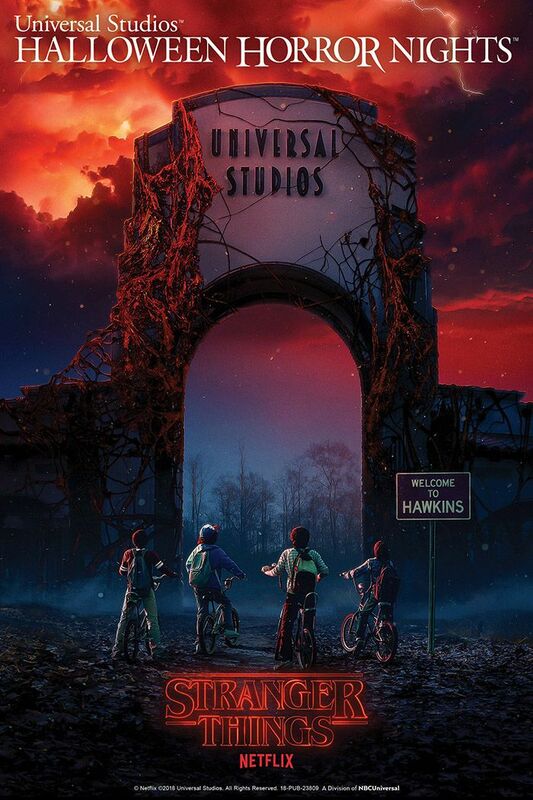 Universal Studios has recently made an announcement that this year’s Halloween Horrorfest is set to be absolutely phenomenal yet astoundingly terrifying. 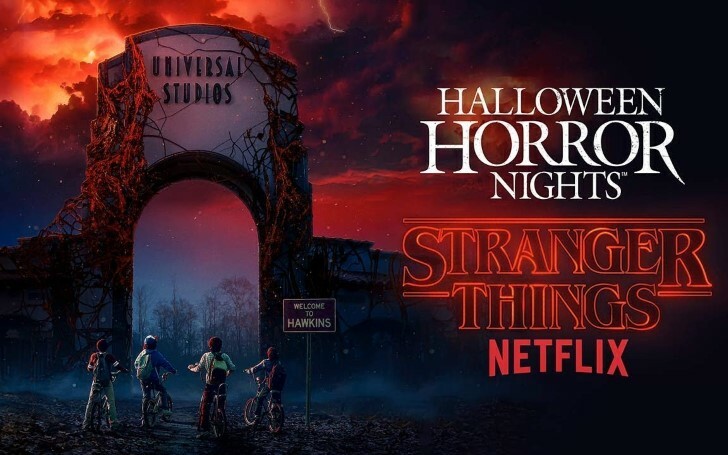 They are once again doing a Stranger Things-themed maze, but it looks like they’re going bigger and better than ever before. The Maze for which ticket sales have opened will be set up from September 6 in Florida and September 13 in California. With fans all set to indulge themselves in the Upside Down, Millie Bobbie Brown’s Eleven showed off a brand new look in one of the recent Stranger Things Season 3 promos while others remain the same in the looks department. Already moved past her from her shaved-head look, Eleven rocked those beautiful curls at the end of Season 2. In the trailer of yet another action-packed rendition of the thriller, it looks like Eleven has surely put some work on the growth of her straight luscious hair. We made our last acquaintance with the Stranger Things cast on our back in 2017. The wrapping up of the 2nd season saw Eleven changing her name to Jane Hopper after being legally adopted by Chief Hopper. Moreover, she also shared a smooch with Mike at the Hawkins Middle School Snow Ball. Since it has been two years since Season 2 premiered, the Stranger Things' July return is one of the most awaited releases of Netflix. It makes sense that the kids have grown up in that time, but we’ll have to wait and see why Eleven’s new look is so dramatic compared to everyone else.